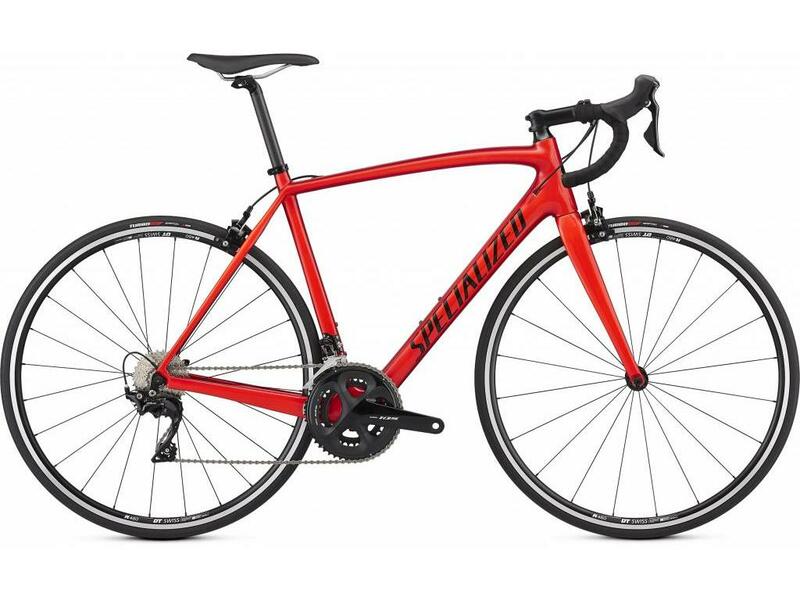 The Tarmac SL4 Sport combines all of the complete performance that the Tarmac is known the world over for with the durable shifting of Shimano's 105. 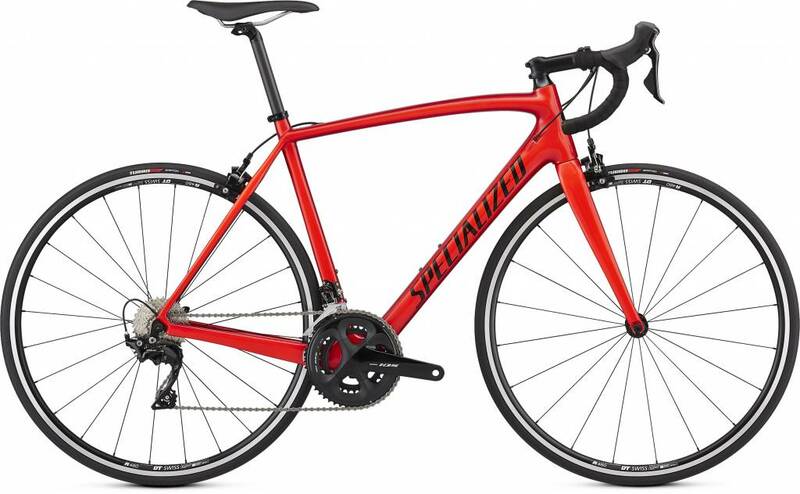 Consider it the perfect bike to grow along with you as you explore the open roads ahead. Along the way, you'll also find a Grand-Tour-winning geometry, plus a FACT 9r carbon fiber construction.